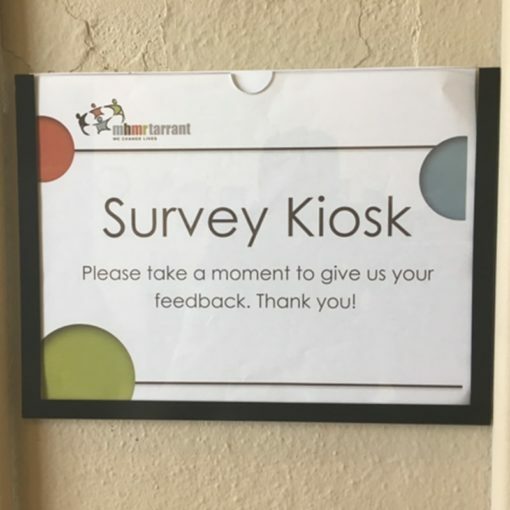 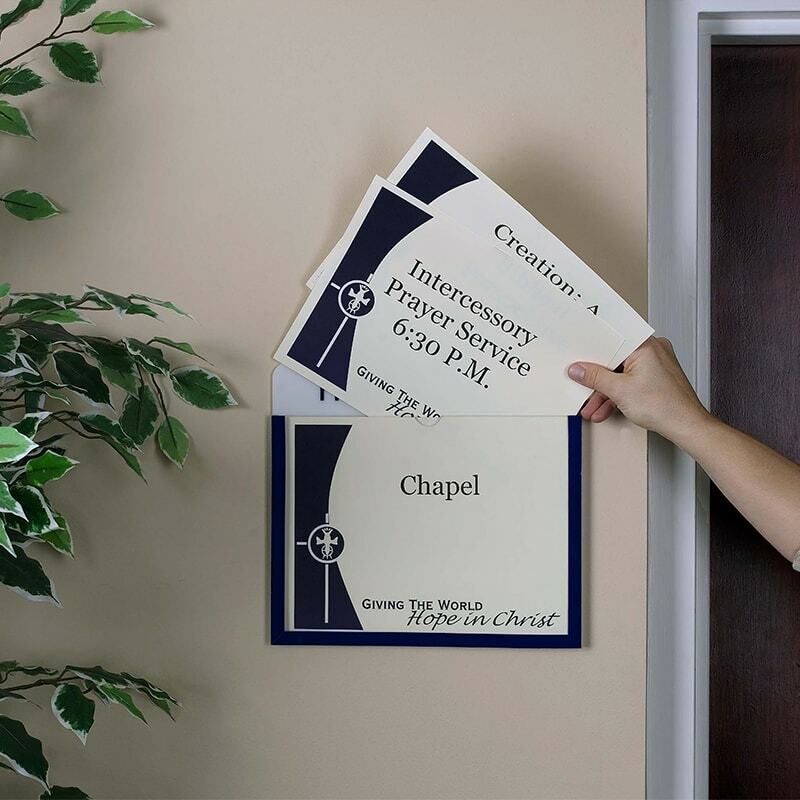 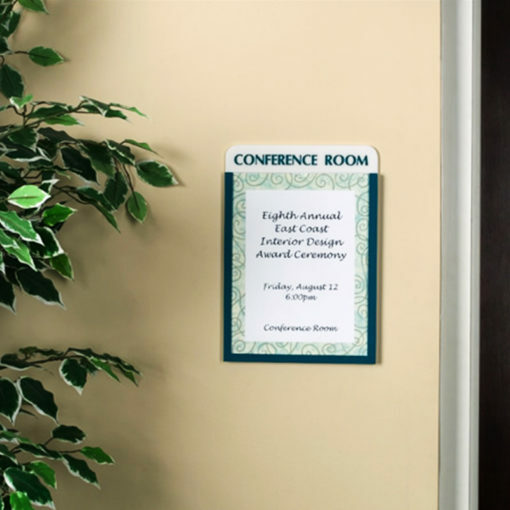 Our color-coordinated, acrylic sign holders are perfect for the office, school, church or just about anywhere. 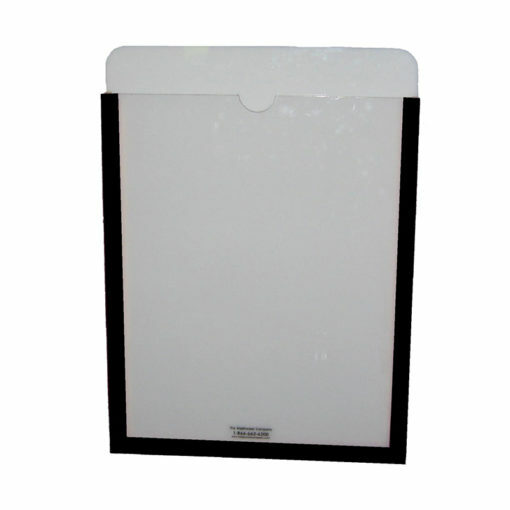 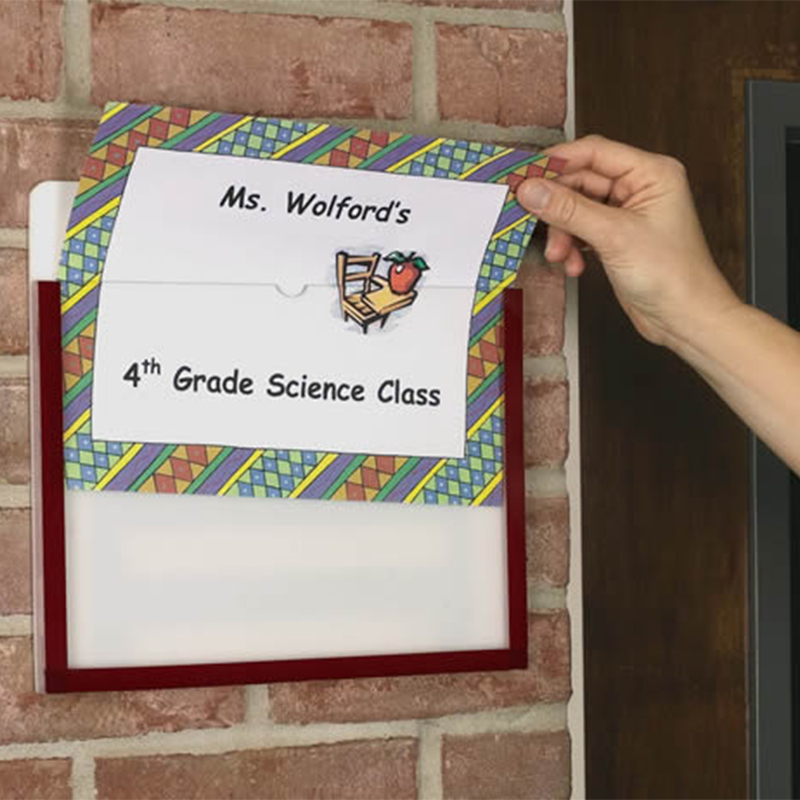 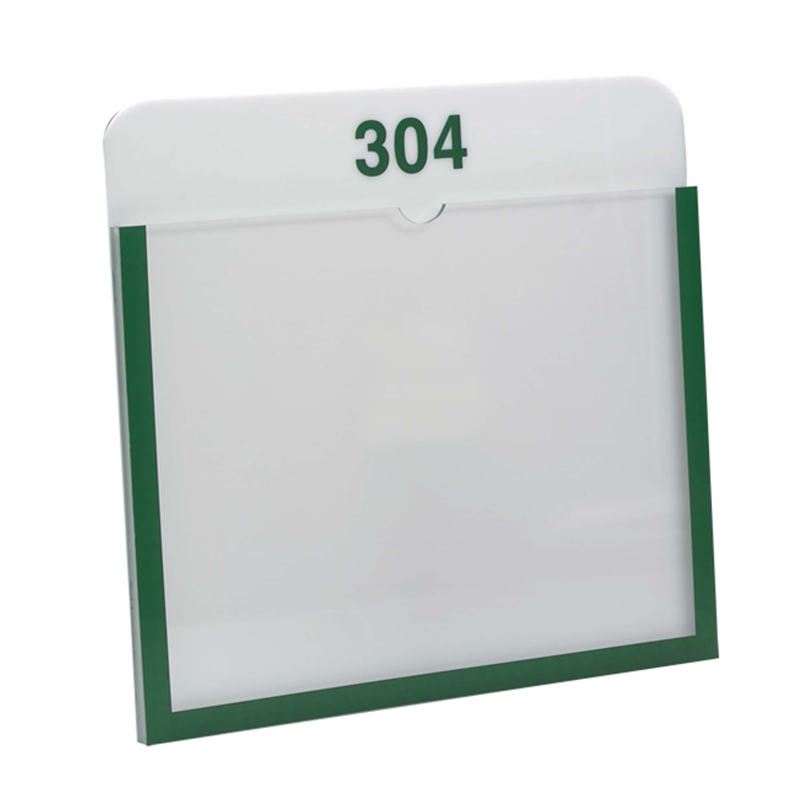 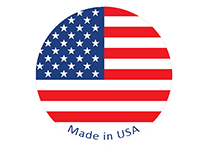 Placing promotional announcements inside the PlexiPocket plastic sign holder provides instant recognition. Standard Dimensions – Designed to hold printouts; Portrait and Landscape available.